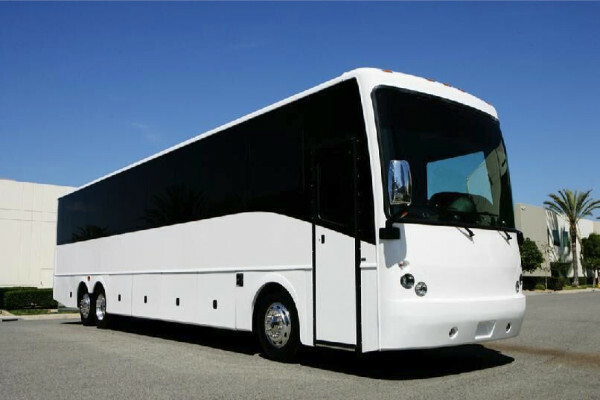 Charter Bus Creve Coeur is a safe and convenient mode of transportation for small to large groups of passengers. 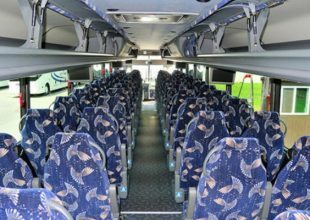 We present a wide selection of Charter buses, coaches, shuttles, and minibus rentals with state-of-the-art features and amenities. 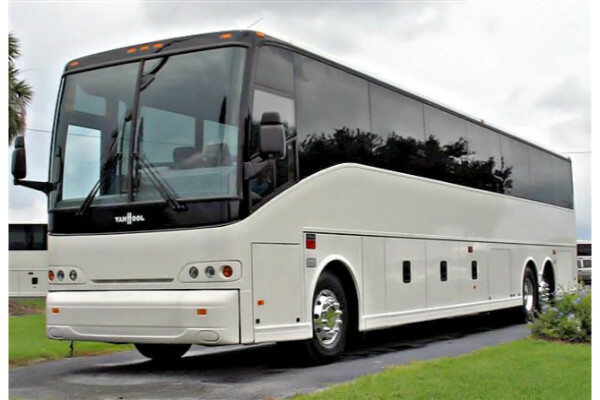 Charter bus rentals in Creve Coeur can be hired anytime, anywhere. You can book a bus online or through a call to our customer service team of experts. We also provide venue rentals for all kinds of special occasions and events. 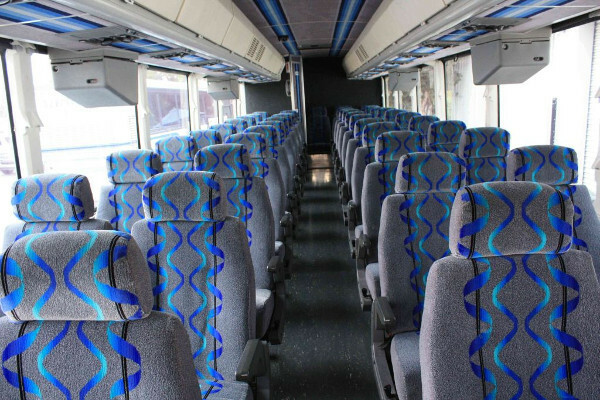 Charter bus rental Creve Coeur operates Motor Coaches and Charter buses in varying number of seats. 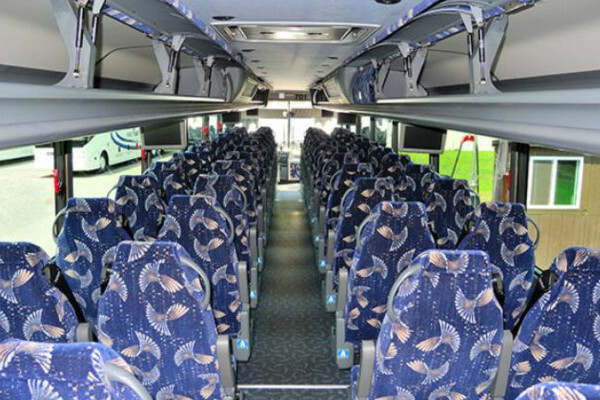 We have 30, 40 and 50-seat motor coach and Charter Bus Rentals. 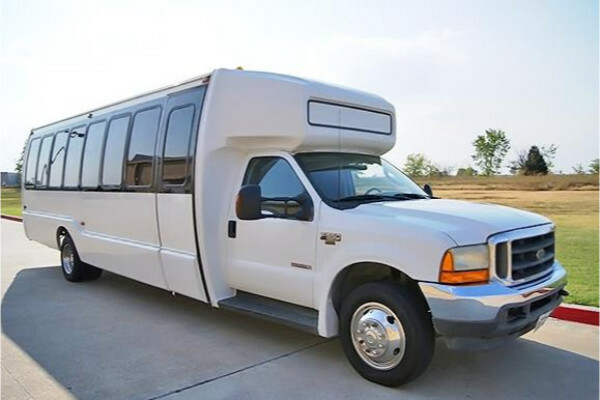 Our Shuttle Buses and minibuses are made available with small to mid-sized groups in mind. 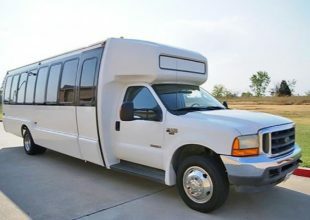 Each of them can fit up to 30 people, depending on the make and model. 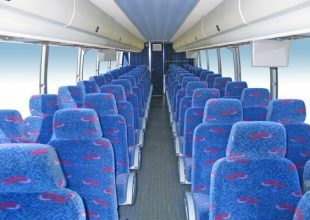 Our services and our superior lines of buses are guaranteed to provide an enjoyable and reliable transportation service to all our passengers. 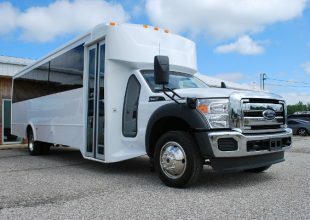 Take a look at our charter buses in Farmington, MO as well. Prom and Homecoming Dances – watch them turn heads as you and your friends step out from our modern and elegantly-furnished motor coach. We have professional and trained drivers who will always prioritize your safety and comfort above all. Birthdays – when you host a birthday party in a mobile venue, you’re entertaining them in our classy and spacious interiors with well-equipped party amenities. It’s a mobile venue so you might as well organize a sightseeing tour as an extra treat. 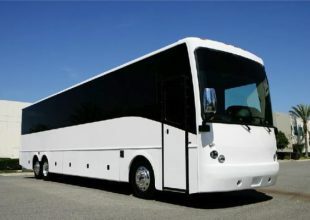 Wedding Transportation – charter buses can pick up your guests from the hotel to the wedding venue. You can even hire one for your pre-wedding events like for the engagement party, bridal shower, bachelor and bachelorette parties, and rehearsal dinner. 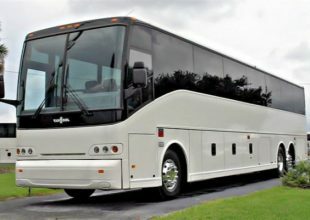 Bachelor and Bachelorette Parties – organize an intimate bachelorette party with the help of our charter bus. Invite your closest family members and friends and organize some games. 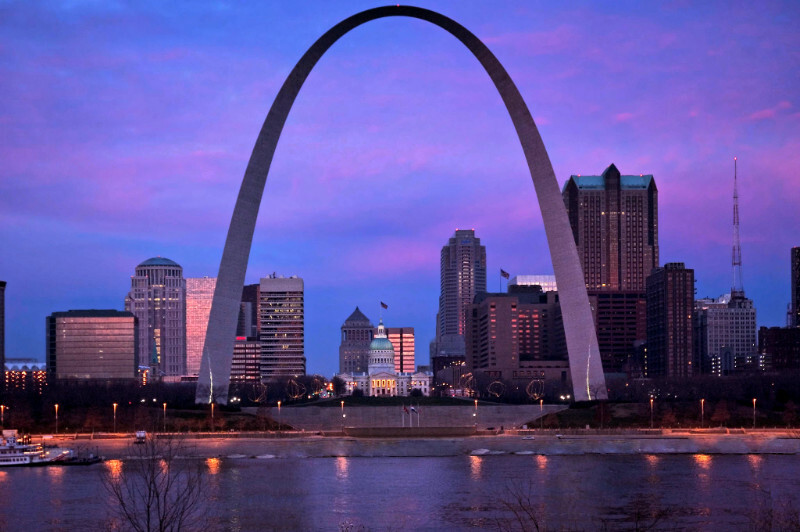 You can head over downtown Creve Coeur and enjoy the various bars located in the area. 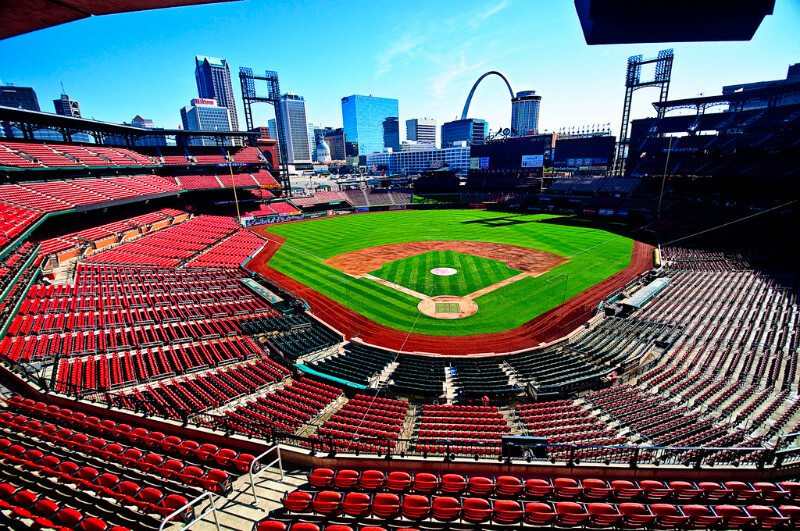 Airport Transportation – help you avoid the rush hour and the traffic jam by showing up promptly at your doorstep and transport you to Lambert-St. Louis International Airport right away. We have lots of rental that are not only for long-distance destinations, but also for airport pick-up and drop-off services. 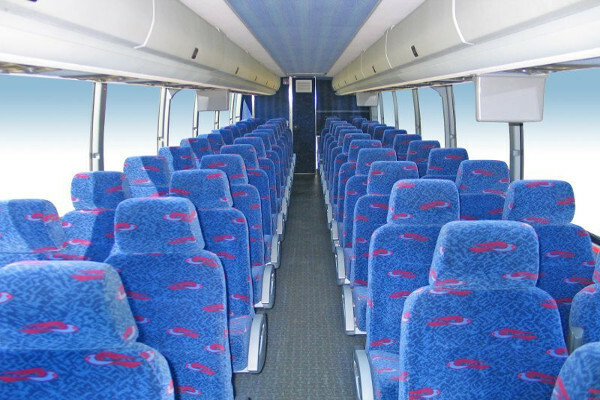 We experience an increase of bus rental demands as the Valentine’s Day approaches. 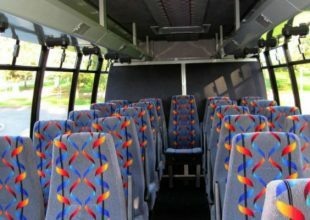 People use our buses for a unique February 14 date. 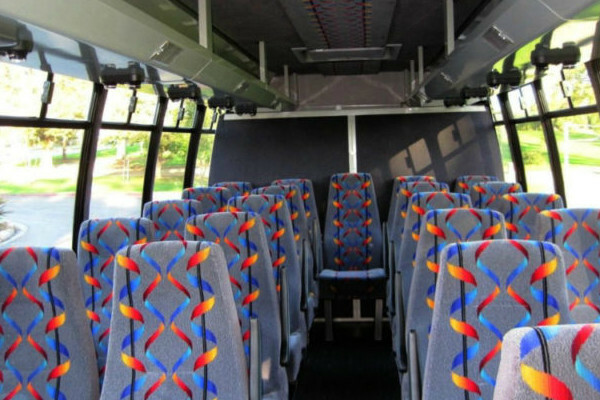 We can host a romantic dinner inside the bus while we drive you to scenic locations around or outside Creve Coeur. 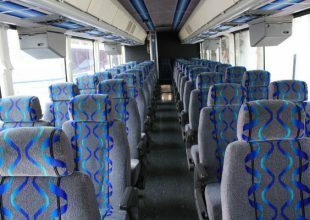 Charter bus rental price varies on the passenger count, destinations, rental duration, and the type of bus the customer needs. Head on to our website, fill out a short customer form, and instantly get a free quote. Of course, you can also get in touch with our customer service team who is always ready to attend to your needs. Our support team can tell you of the big discounts, special packages, and other exciting promos we currently offer. 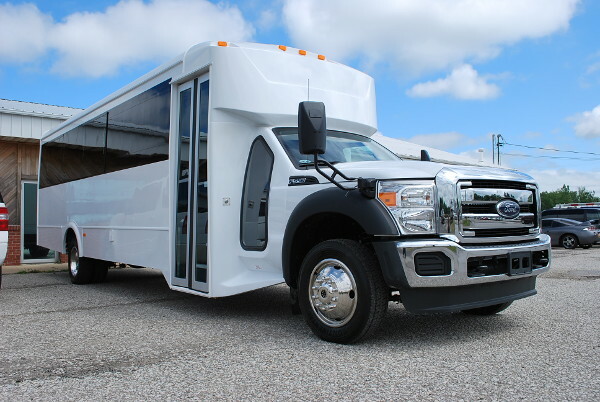 We also have plenty of charter bus rentals in Crestwood, MO. Antique Mall of Creve Coeur – before flying out to the airport, you might want to drop by this nearby store. There are a number of different vendors selling vintage and hard-to-find items. Antique Mall is just the right size and certainly not overwhelming. The store is well-kept and well laid out. The sellers are knowledgeable and courteous plus they offer lots of great deals. New Jewish Theater – this is a local community theater with impressive productions and superb actors and actresses. The theater itself is small but the seats are comfortable. If you’re looking for well-acted shows in Creve Coeur in an intimate setting and reasonably-priced, give this place a go. Millennium Park – this park provides an escape from the hustle and bustle of the city. Relax and enjoy the peace and quiet of the nature, or take a stroll along its trails.